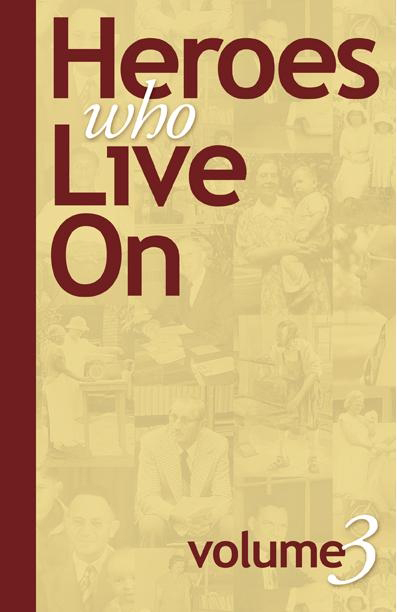 The men and women portrayed in this second volume of the Heroes Who Live On series have all made a lasting impression on the written and developmental history of the Fellowship of Grace Brethren Churches. 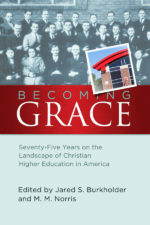 Featured in this volume are Henry Holsinger, L.S. Bauman, Mary Bauman, R. Paul Miller, W.A. and Frances Ogden, Allen Bennett, Orville Jobson, Charles W. Mayes, Jake Kliever, Noel Gaiwaka, Ralph Coburn, and Evelyn Fuqua.